R2D2 Mickey Ears Hat - Goofts, funny gifts, gags and pranks. 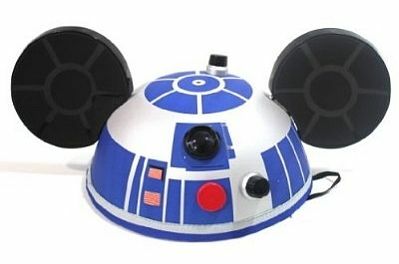 A comic R2D2 / Mickey Mouse mush-up: the R2D2 Mickey Ears Hat. 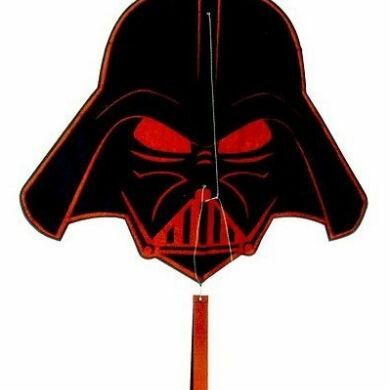 These are the things you can expect from the Disney-Star Wars marriage. 2 iconic figures in 1.